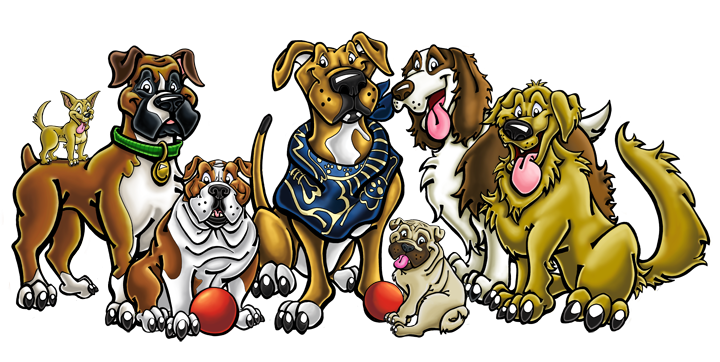 Laughing Dawg Studio’s main focus is providing Custom Caricatures of you and/or your furry, feathered, or scaly family members. These fun, original works of art are done based on your photographs and descriptions of their personality that you provide. Definitely not your traditional portraits, but a whimsical exaggeration created by Tim Kannard. Please see our Order Now page to get your very own Custom Caricature. 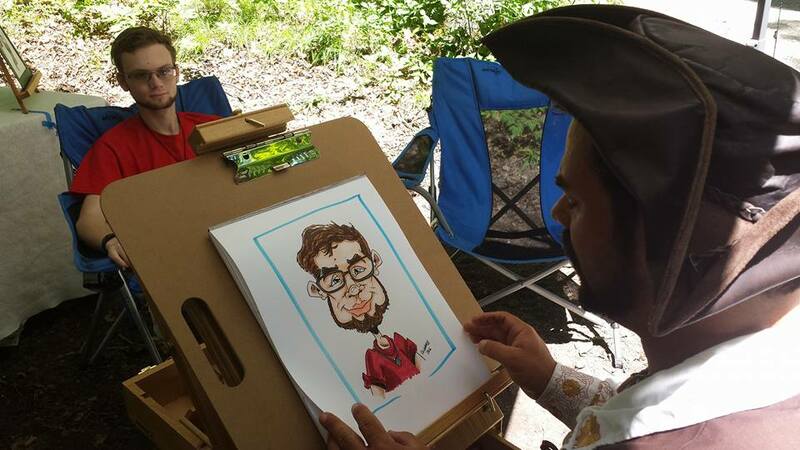 Our secondary focus is providing caricatures of people and live event caricature services for celebrations ranging from the birthday parties to wedding receptions, festivals, renaissance faires, company parties, private parties, and dog related events. Please see our Events page for more details and how to book us for your event.